The University of Warwick Music Centre offers the opportunity for all Warwick students to get involved with music during their studies. 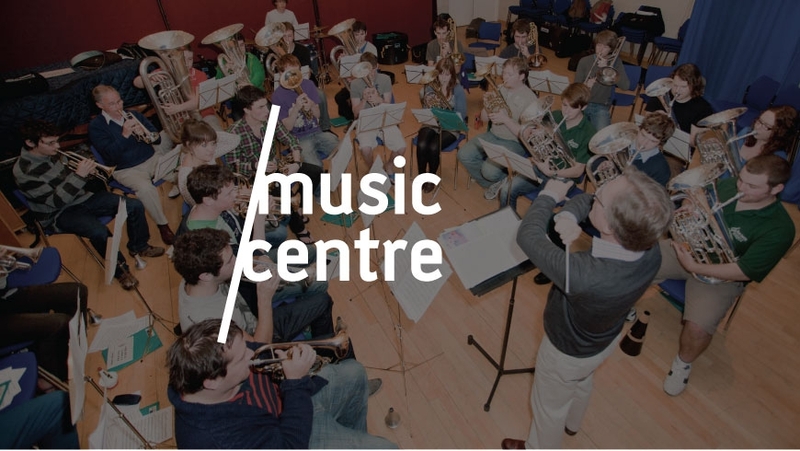 The Music Centre programmes a series of events with its student ensembles, from free lunchtime concerts to full scale spectaculars in the Butterworth Hall. Paul studied at the National Opera Studio, London and won the prestigious conducting fellowship to the Royal Northern College of Music, Manchester. Paul was formerly Associate Conductor to the Royal Philharmonic Orchestra, and is well know as an Opera conductor. Lucy is responsible for the lunchtime concert programme, leading rehearsals, marketing, educational & outreach projects and the Warwick Global Songbook project. Lizzy is responsible for all administration for the Music Centre and is the first point of contact for students. James deals with general enquiries, and is a first point of contact for all Music Centre enquiries.